Following the standard channel flip, I found a fascinating documentary about the use of Shakespeare in prisons as part of the rehabilitation programming for long term offenders. 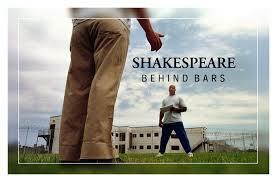 The documentary “Shakespeare Behind Bars” by Curt Tofteland, premiered at the 2005 Sundance Film Festival and has been screened by over 40 film festivals worldwide. The documentary has gone on to win eleven awards. Not surprisingly, there are a number of similar programs globally. Once such is the London Shakespeare Workout Prison Project (LSW), which works by matching professional Shakespearean actors and directors, with the prison population. Set up in 1998, its popularity was such that by the end of its second year , the group had worked in 13 UK prisons, involving 1071 inmates, 147 prison officers, and 602 professional actors. Jonathan Miller, director extraordinaire, was so impressed by the talent of one of the inmates, he wished to hire him on the spot and needed to be reminded that the potential cast mate, was unavailable till his sentence was served. The prisoners are also encouraged to rework, update and personalized the plays. 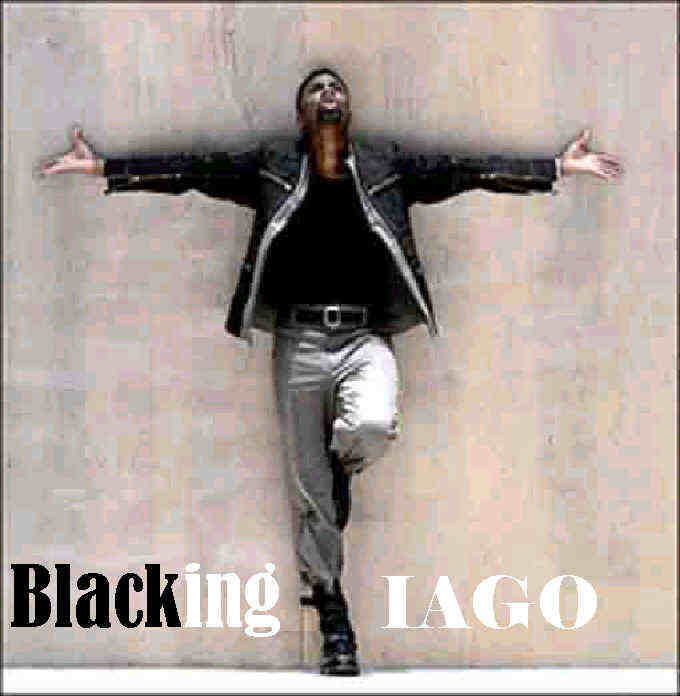 The result of one experiment was the recent award winning “Blacking Iago” which combines Othello with a study of modern race relations. Much of the information in this blog is from the Shakespeare in Prisons site, the London Shakespeare Workout Prison Project and the Guardian.